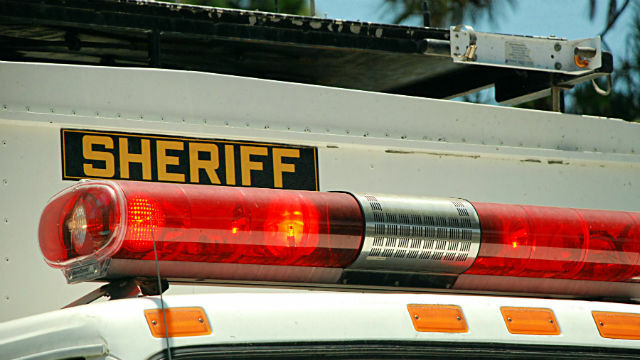 San Diego County Sheriff‘s homicide detectives on Monday were investigating the death of a man found inside a Potrero residence with signs of trauma. The death was reported at 11:06 a.m. in the 25700 block of Potrero Valley Road, Lt. Michael Blevins said. Potrero is in southeastern San Diego County. When deputies and firefighters entered the residence they found a man who appeared to be in his 40s lying in the floor, the lieutenant said. “The male was deceased and had signs of trauma to his body,” Blevins said. The man’s name was not released pending notification of relatives, he said. An autopsy was pending to determine the cause of the man’s death.